Home > Blog > What Should I Do If I’m Hurt on the Job? On behalf of Koszdin, Fields, Sherry & Katz posted in Workers Compensation on Thursday, July 19, 2018. The workers’ compensation system is designed to benefit employees. Your employer is supposed to help you get the medical care you need and provide you benefits while you are out of work. In a perfect world, getting these benefits that you deserve would easy. Unfortunately, employers want to save money, and insurance companies do too. That means that they may not always tell you about your workers’ compensation rights and may even actively discourage you from getting benefits. In those situations, having a Van Nuys workers compensation attorney is extremely important. To protect your rights, you should take the following steps if you have been hurt on the job. You should be sure that your supervisor or another member of management know about your injury as soon as you can after it occurs. In some situations, you may not think you are injured badly enough to warrant reporting it—but don’t make that mistake! You should report every injury, even minor ones. Your wound may turn out to be much more serious than you initially thought. Get emergency treatment if you need it. You should go to the emergency room or call 911 right away if you have been seriously injured. In fact, your employer has an obligation to get you emergency medical treatment right away. They may specifically direct you where to go for treatment. If possible, tell the emergency personnel that your injury is work-related. Fill out a claim form. After you have gotten any emergency treatment you need and reported your injury to your employer, your supervisor or manager should provide you with a workers’ compensation claim form. They are required to provide you with this form within one working day of when you report your injury. 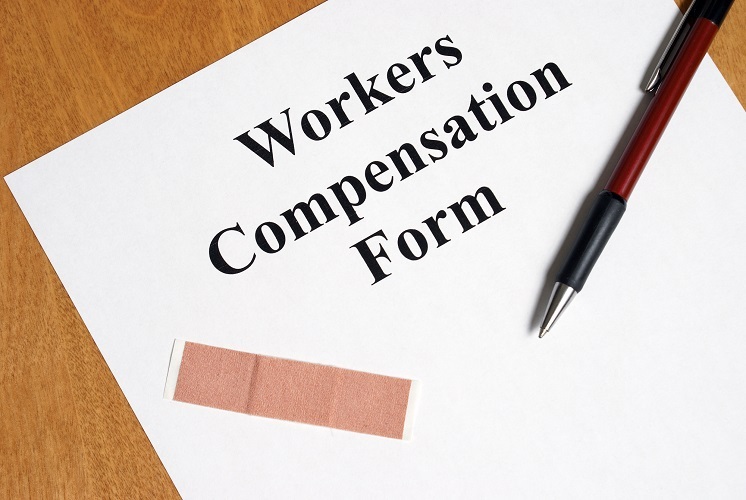 You must use this form to request workers’ compensation benefits. If your employer doesn’t give you this form, you can find it online at the State of California Department of Industrial Relations Forms Page. Even after you fill out your claim form, you should continue with your medical treatment. Your doctor should be able to address your medical needs. If not, request that your doctor provide you with a referral to another specialist who can help. Be sure to tell your doctor all of your symptoms that in any way relate to your work injury. Explaining your job duties and work environment will also be helpful for this doctor. Get a good workers’ compensation attorney. Your claim will be processed by a claims adjuster. This person will decide whether they will accept or deny your application. It is especially important to get a good workers’ compensation attorney in Van Nuys if your claim is denied. However, having an attorney can also increase the benefits you get even if your request is accepted. Learn more about how Koszdin, Fields, Sherry & Katz can help with your workers’ compensation case by calling 818-812-5639. We offer a free, no-risk consultation to get you started.